To access SPA go to https://www.studentperformanceanalyser.com.au here you will find a link to login to SPA. 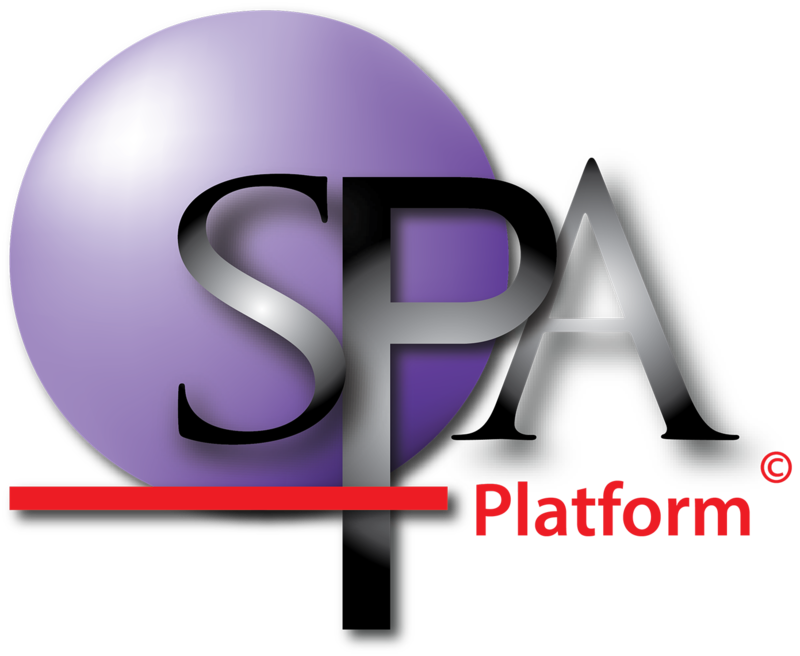 Use the Username and Password that you chose when purchasing SPA. Once logged in The SPA team suggest that you view our Video Tutorials and read the FAQ section, both found under the ‘Help & Instructions’ tab of the SPA menu.